Not a fan of working out? Do you need your workouts to be fun? COUNTRY HEAT is going to knock your socks off! 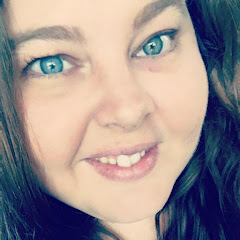 I'll be honest, at first I was a little skeptical of a country music workout because, well, I am not a fan of country style dancing, but I gave it a go and found that is was a total BLAST!! And if you aren't a fan of country music, it's pretty stinkin' easy to create a playlist and still have a great time! Anyone can do it! It is not hard at all. You do NOT need to be coordinated or know how to dance...Autumn talks you through the moves, step by step. If I can figure it out with my AWESOME 2 left feet, anyone can! I am really excited for this program and I'm going to be walking a select group of people from beginning to end through the program. I'm going to be giving sample meal ideas, giving you recipes, tips and guidance on how to rock this program! 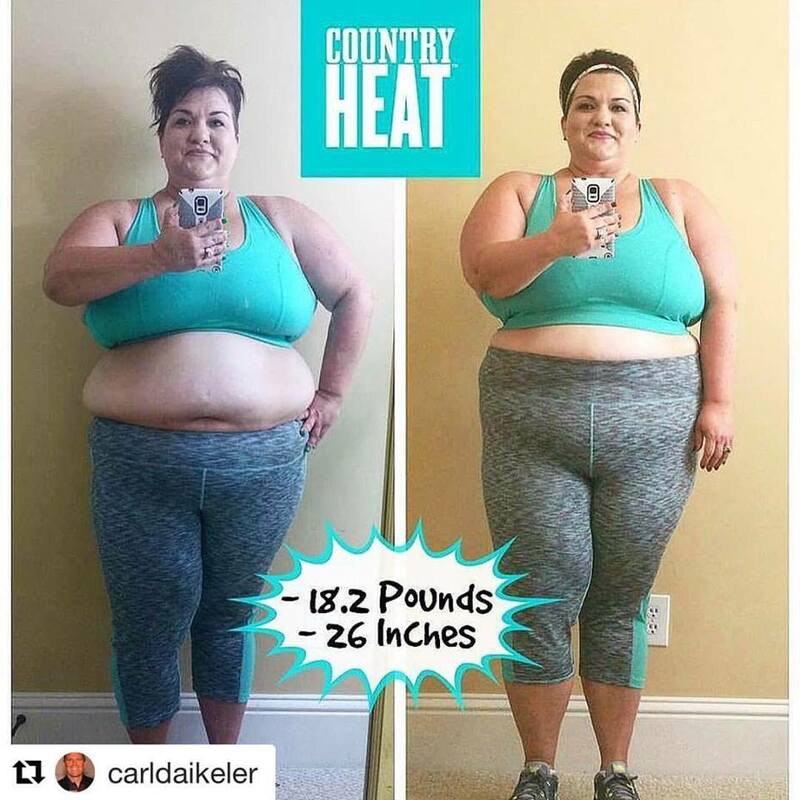 The people in the test group are getting incredible results and one even lost over 60 pounds in 90 days! This is really amazing! First of all it features all of the hottest country music! There is NO CHOREOGRAPHY to remember, just follow along for the 27-30 minute workout! This workout program is high energy, low impact dance workout that is super fun and easy to follow. Autumn Calabrese created this program and has also created the 21 Day Fix, 21 Day Fix Extreme, Co Creator of Hammer and Chisel, author of the Fixate cookbook, mom and bikini competitor. I have done many live workouts with her and she is an INCREDIBLE motivator and trainer. WHY DOES COUNTRY HEAT WORK? ANYONE from beginners to 21 Day Fix grads to those advanced in their fitness that want something different and fun. It is great for all ages and fitness levels. People who like Zumba or love to dance, people who want to lose weight and are looking for results in 30 days. People who generally don't like to exercise or who want a lifestyle change, but aren't sure where to begin! Does this sound like you? This workout is great for people who have tried and failed at complicated diets and exercise programs. The reason is that its easy to follow the portion controlled container system and you have ME as your coach to guide you every single step of the way! I will teach you how to meal plan, prep, and stick with the workouts from beginning to end. Plus the workouts are fun and you don't even know you are working out. I encourage everyone to do at least 2-3 rounds of the program. The reason is that in the first 30 days you are just learning and getting into the swing of things. You are getting a good handle on your nutrition and understanding how the portion controlled containers work. This program is great for those that like to dance but are intimidated by choreography. I am SO excited for this program! 30 Days of Shakeology in any flavor (My 2 faves are Vegan Chocolate & Cafe Latte) Note: Cafe Latte is only available in the US at the moment. Quick start Guide- This is a simple 3 step guide that preps you for your fitness journey by giving you the low down on the nutrition plan and workouts. 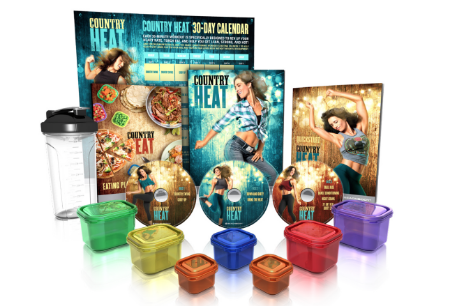 When you purchase the challenge pack you get access to Country Heat On Demand which means unlimited access to stream Country Heat and all the other workouts to any desktop, laptop, tablet, TV or mobile device. So you can start your workouts the minute you make your purchase. **PRIZES** for participation...because we are fun like that! DOES THIS SOUND LIKE A PROGRAM YOU WANT TO DO? Plus I am going to be launching my first official COUNTRY HEAT TEST GROUP on Monday August 8th (prep week) and workouts start on the 15th of August! You can get personal, 24/7 mentoring, guidance and support from me in a closed online accountability and support group! I am going to basically walk you through the entire program from beginning to end. I will teach you how to make the most of the nutrition plan, how to choose healthier snacks, create healthy new habits, and make this a permanent lifestyle. I will be your sounding board, your guide, your motivator and your accountability partner. All you need to do is get your name on the list and get ready to go all in. To claim your spot you must order your package via the registration link I will email you. If you want this, ACT NOW because this is going to be our most popular group of the year!